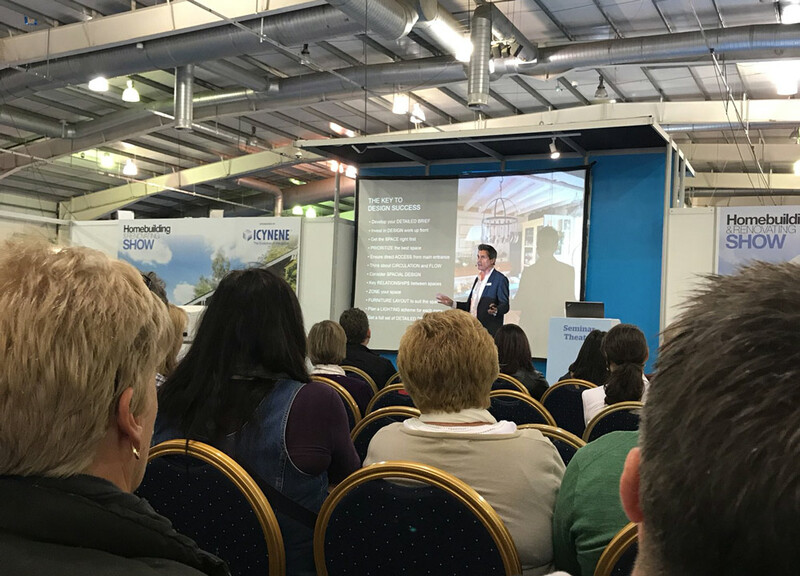 After the success of the recent shows in Glasgow and Edinburgh, the Homebuilding and Renovating Show is returning to England. On the 2nd-4th of November, thousands will attend the three-day event at the Convention Centre in Harrogate, North Yorkshire. This year, the show will feature over 240 exhibitors ready to educate guests about their products and solutions from various areas of Self Build. As customary with the HBR shows, the organisers have prepared a variety of presentations that are aimed at educating and helping self-builders. 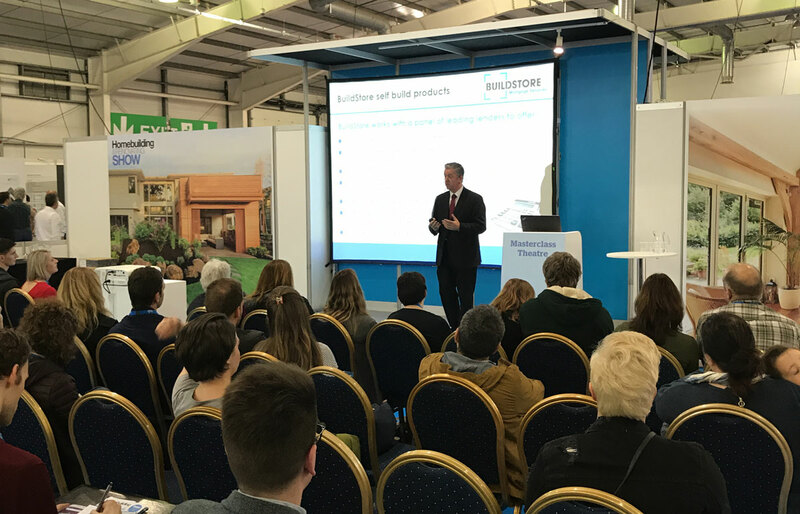 This year’s show consists of 8 lectures in the Seminar Theatre and 35 Masterclass talks that will answer all the questions you have regarding your future home. In order to help you prepare for the event, we have created this preview article which will help you get the most out of your visit to the HBR show in Harrogate. If you have not yet read our previous article regarding the HBR shows 2018 – make sure you check it out! The article presents very useful tips that will help you to get the most out of the show. Whether you are already building your house or have just begun initial research into the field of self building, this article is for you. Our team has selected the most valuable talks and masterclasses for self-builders. 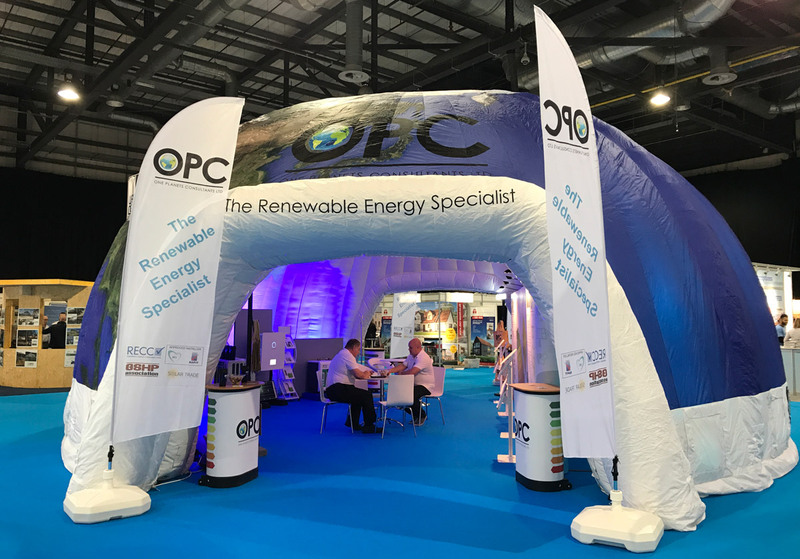 We have also prepared a list of experts you should speak to and exhibitors to attend, which will help you with any queries, from the optimal construction system to the renewables for your new home. Get Your Free Tickets For The HBR Show In Harrogate Now! Learn how to build or commission your own individually designed home and maximise value and choice. Discover the secrets to plotfinding, how self-build mortgages work and how to establish what you can afford to build through to getting your home designed. Plus, how to decide whether to use a builder, manage the project yourself or get involved on DIY basis and reduce costs even further. An introduction to the planning system. Discover the tactics that will maximise your chances of getting consent for your homebuilding or renovating project. Learn how the system works, who makes the decisions, how to influence them, when to compromise, when to appeal and more. Discover how to build your home on a tight budget without sacrificing quality or size. Learn how factors such as your choice of materials, fixtures and fittings, design complexity, scale and effective project management all influence construction costs. Whatever your budget, this session will ensure you avoid waste and maximise value. Discover the latest brilliant design ideas and how to incorporate them in your home to add wow factor and create something truly unique. Plus: an introduction to the design process, from choosing an architect or designer, to delivery of the finished project. Your step-by-step guide to creating the perfect kitchen, designed around your lifestyle. Discover how to make the most of the potential in your home to maximise the sense of space and light. Find out the fundamental design rules that make all the difference to a successful project. The ‘fabric first’ approach to low energy home design and renovation explained. Understand the best ways to optimise insulation values, the importance of balancing air tightness, ventilation, thermal mass and solar gain, plus how to choose the right heating system including renewable energy options for heat and power. WANT TO STAY UPDATED WITH SELF BUILDING? One of the country’s leading property experts, presenter of multiple property TV Shows and the Chair of the NaCSBA – organisation founded to support self-builders throughout the UK. His book, ‘Renovating for Profit’, is the definitive guide to home renovations that makes a difference to the value of your property. Michael cannot be missed by any conscious self-builder. Jason Orme was the long-time Editor of Homebuilding & Renovating and is now Editorial Director. He has been writing about self-build and renovation for 18-years and during that time has given advice to hundreds of people taking on major building projects to their homes. He is an expert on all aspects of building or renovating from construction systems and finding land to energy efficiency and dealing with builders and in recent years has advised the Government on ways to make self-building easier for everyone. BuildStore’s finance expert, Tom, has specialised in finance for self-build and renovation for 13 years. Over the years he has put together hundreds of financial loan deals especially for self-build and renovation projects throughout the UK. A planning expert with a successful track record of achieving planning permission for a wide variety of clients including individual self-builders and landowners seeking to unlock the development potential of their land. If you think, that your project may be challenging in terms of achieving planning approval, or just want to give yourself peace of mind, consultation with Sally is recommended! Mike is an expert in self build and timber frame construction, is a member of the Structural Timber Association (STA), regularly contributes articles to Homebuilding & Renovating Magazine, has been involved with various TV programmes including My Flatpack Home, DIY SOS and appeared on BBC TV’s DIY Donnie programme as well as delivering talks at the various shows across the UK. Allan is a Chartered Architect and ACA’s founder, the Self Build Architectural practice, working on one-off homes throughout the UK. His goal is to provide prospective self builder’s with the inspiration, support, and education they require to build their own cost effective, energy efficient, dream home. You can read more about Allan here. If you are considering the installation of a heat recovery ventilation system (MVHR), then a visit to stand no. M140 should be high on your ‘exhibitors to see’ shortlist. ADM Systems offer a full range of services such as CAD design and proposals, site surveys, compliance advice, complete installation by BPEC approved engineers and full ventilation system maintenance and aftercare packages. They also offer a ‘buddy’ service for self-builders installing their own heat recovery systems. Clearly Automated offer a complete range of services that cover all aspects of home automation, including home cinema, intelligent lighting, multi-room audio. They provide stunning digital solutions to make your home simply complete. Come over to stand no. C234 and check out what they have to offer. Fleming Homes has a long-standing presence within the UK timber frame construction industry. If you want to build a timber framed house, or still considering different alternatives, come to stand no. M198 and speak to their specialists. 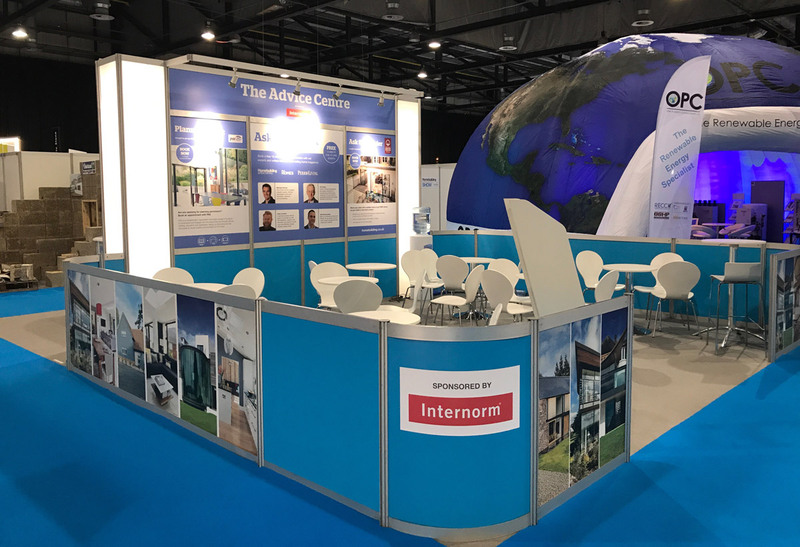 Award-winning glazing experts IDSystems (Stand no B471) head to the Northern Homebuilding & Renovating Show at HCC in Harrogate with a stand containing a range of innovative glazing products and systems suitable for almost any type of self-build, renovation or extension project. The elegant and sleek design of the Korniche Roof Lantern adds that special something to your home. Not only does the lantern bring the contemporary and classic together but it also fills your home with light, bringing the outside in, literally lighting up your life. Protek Insurance provides Site Insurance and Structural Warranties for new self build, renovation, extension and conversion projects irrespective of whether the work is being carried out by builders, trades or as part of a self-build, Custom Build or DIY renovation project. We are very familiar with the self-build sector and understand the risks you face when building, converting or renovating your own home. Smart Renewable Heat provide renewable heating systems such as ground and air source heat pumps, installation finance & smart online metering and monitoring technology to ensure optimum performance. If you are thinking about building an eco-home, maybe it is worth to have a chat with the experts at stand no. B411. The Homebuilding & Renovating show holds a plethora of information for a prospective self-builder. The recommendations we have created are (in our opinion), the best solutions for people planning to build their dream home. However, this does not mean that the other seminars, experts or exhibitors are not worth seeing. Depending on the priorities of your project it may be more appropriate to attend other talks. It is worth the effort and time to prepare well for the show, as what you will learn will definitely influence the final outcome of your project! Are you going to the Homebuilding & Renovating Show in Harrogate? 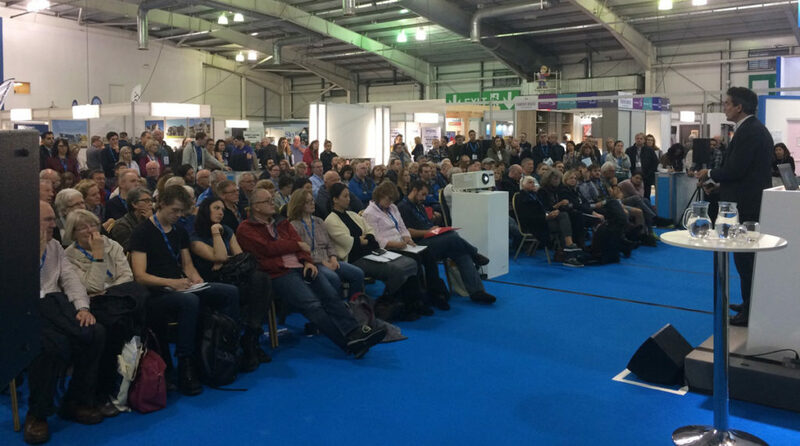 What seminars, experts and exhibitors are on your shortlist? Have you already been to one? What are your opinions? Was it helpful? Do you have any advice for others? Share your opinions in the comment section below! Considering building your dream home? 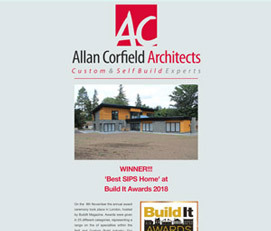 … and find out whether Self Build is for you!